The lens mount is same M55 screw mount as filter screw of the MPK-HSR1 enabling you to attach the lens directly on the housing without any adapter. 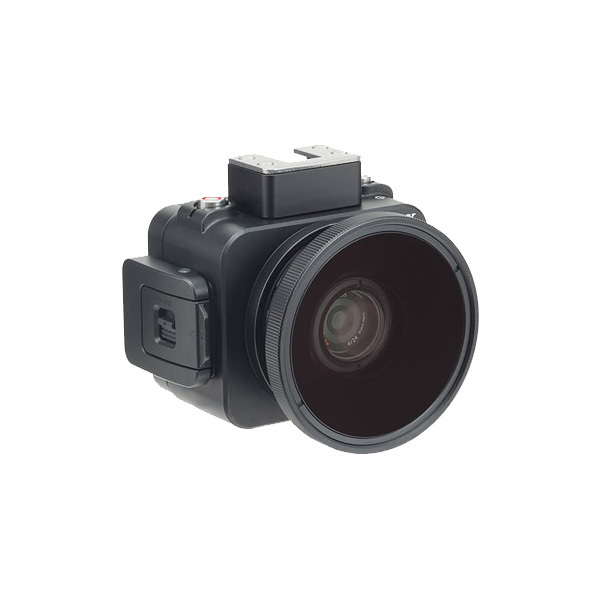 The optics design widens the coverage slightly to have benefit of deep depth of field making minimum focusing distance underwater "96mm/3.8inch" (*1) enabling to shoot a subject at closer distance. 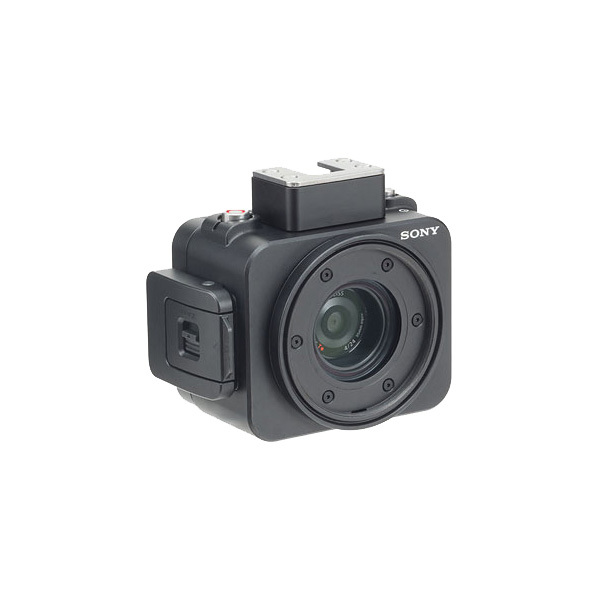 The DSC-RX0 carries wide 24mm fix lens (*2) and its superior optical characteristic to have less aberrations creates pincushion aberration (concave center part) underwater. This aberration gets more significant with standard close-up lens and powerful lens has more degradation on image corners. 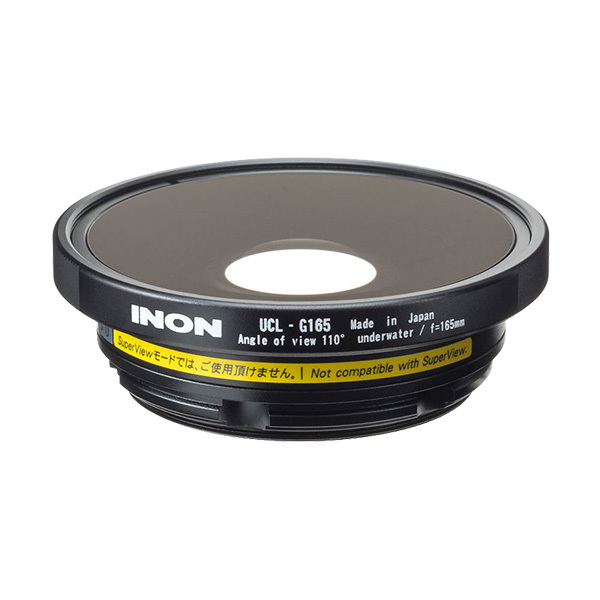 The UCL-G165 M55 is so-called wide close-up lens, so the lens can suppresses the aberration and enables more close-up image comparing standard close-up lens. Comparison images as below. (*1)Measured distance between a subject and lens edge when autofocus works underwater (in a tank). (*2)Focal length based on 35mm film equivalent.